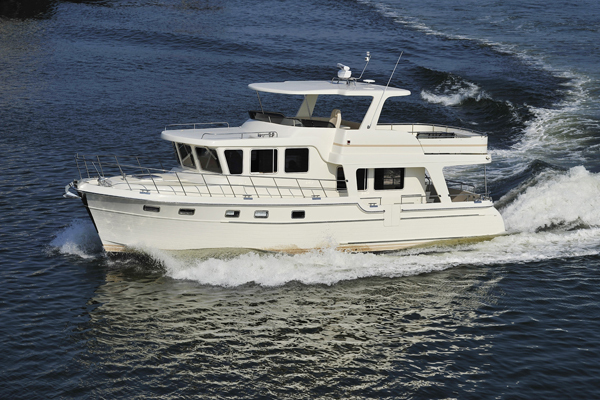 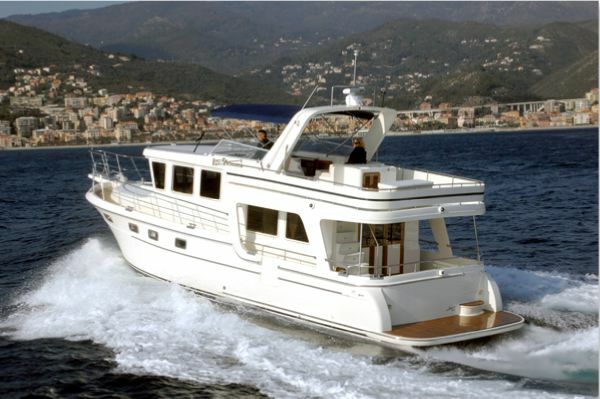 Adagio is not only a brand but also an art of navigating. 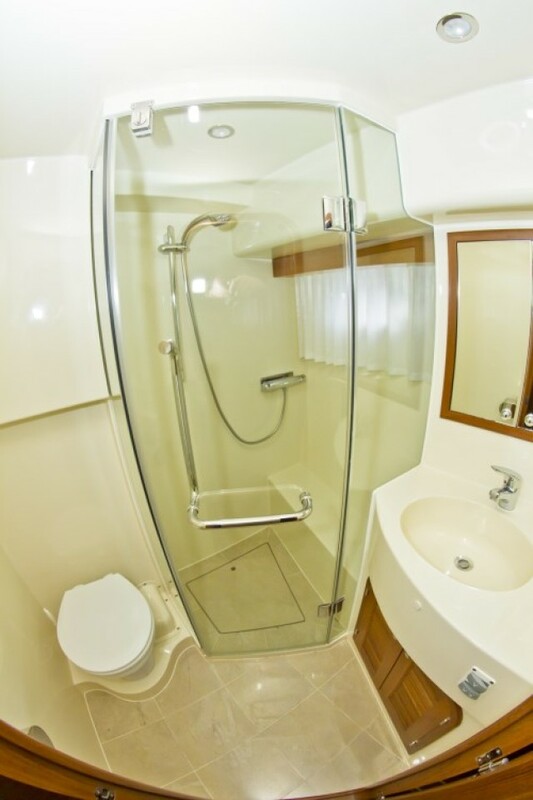 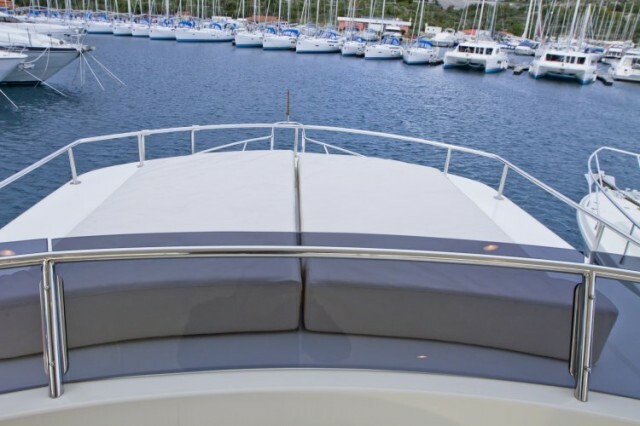 Built by navigators for navigators, you will find all you need on the Adagio boat: really very refined and comfortable living areas, as well as advanced technology, performance and safety for cruises you will be the only one to determine their limits. 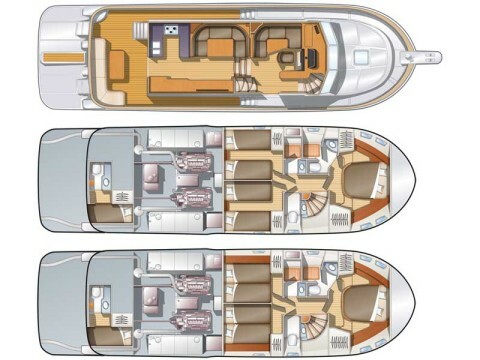 – Europa / Europa LBC: : a big cockpit as the same level as the living-room, a panoramic piloting house and a round central walkway which makes the offshore navigation secure. 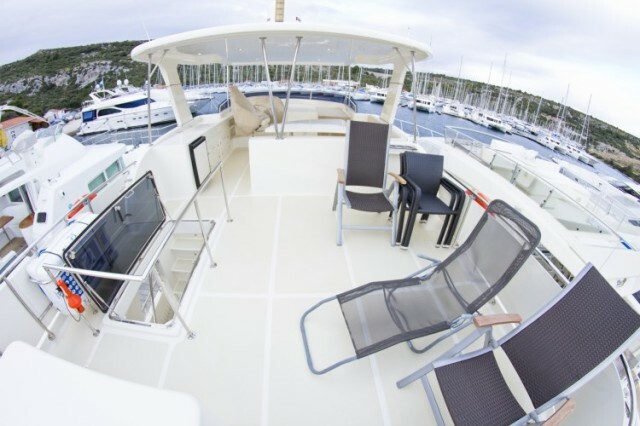 By choosing the Adagio art of sailing, you will get and enjoy a unique boat model built according to your wishes with the experience and the know-how from our research and development department. 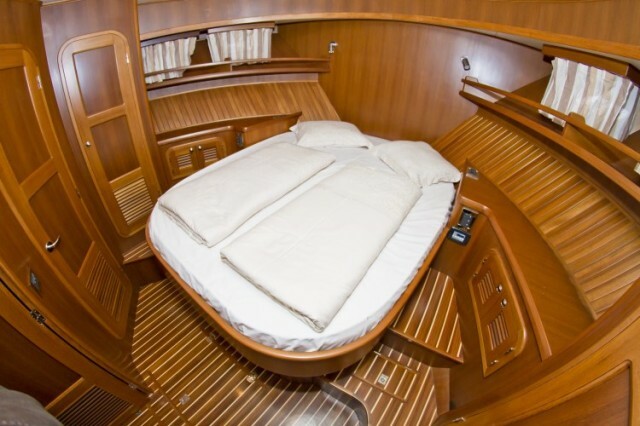 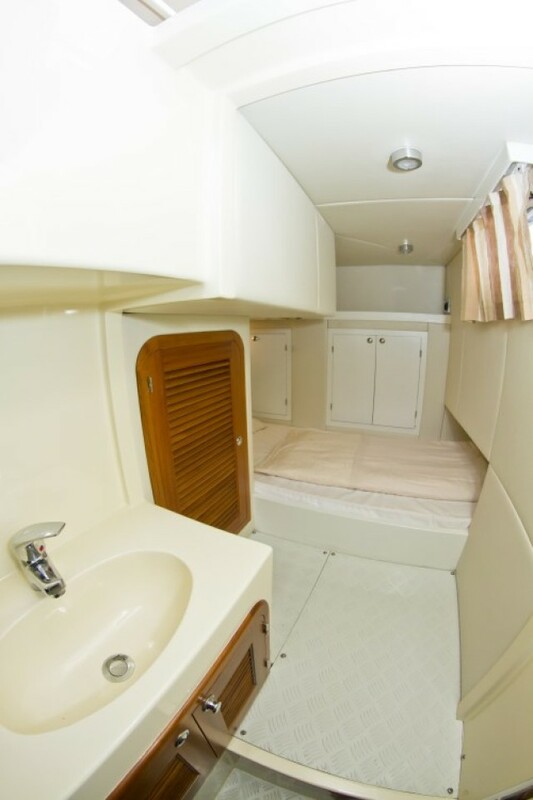 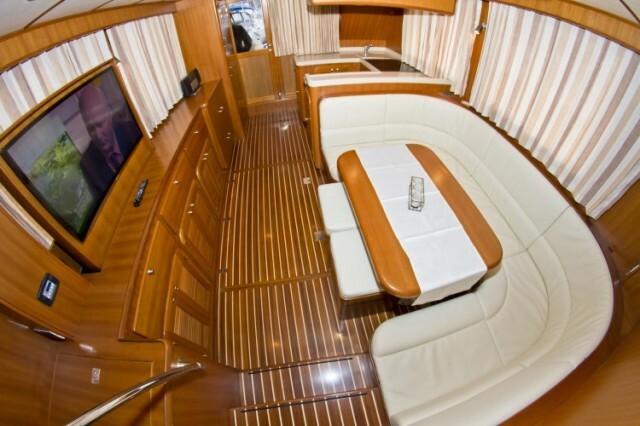 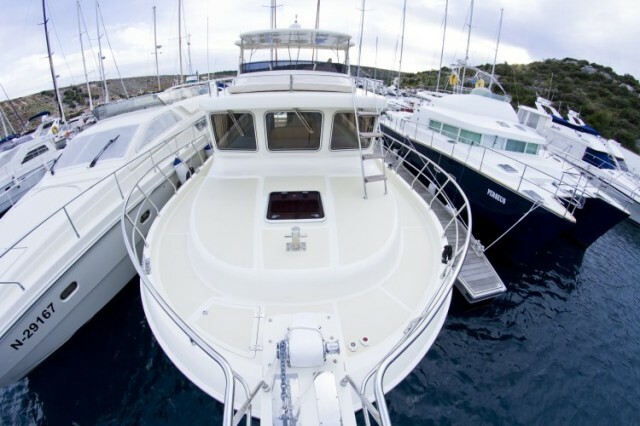 Each fitting plan is adjustable depending on your needs: number of cabins, equipment location, etc. 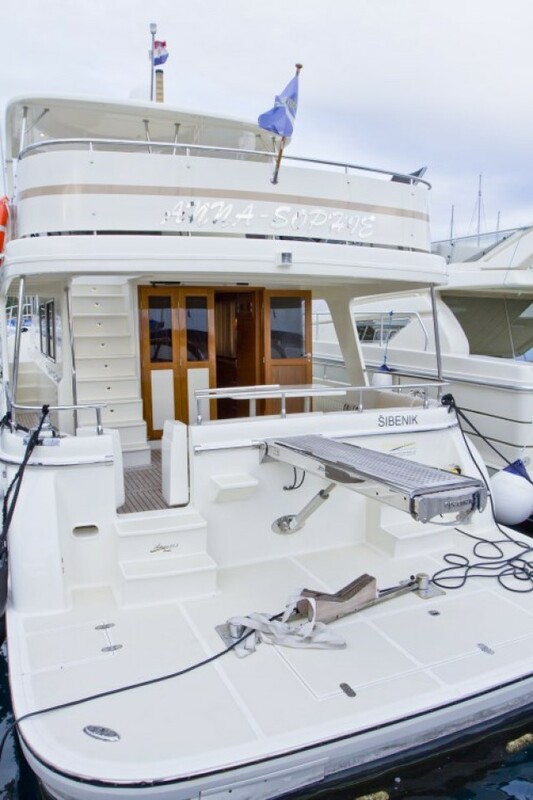 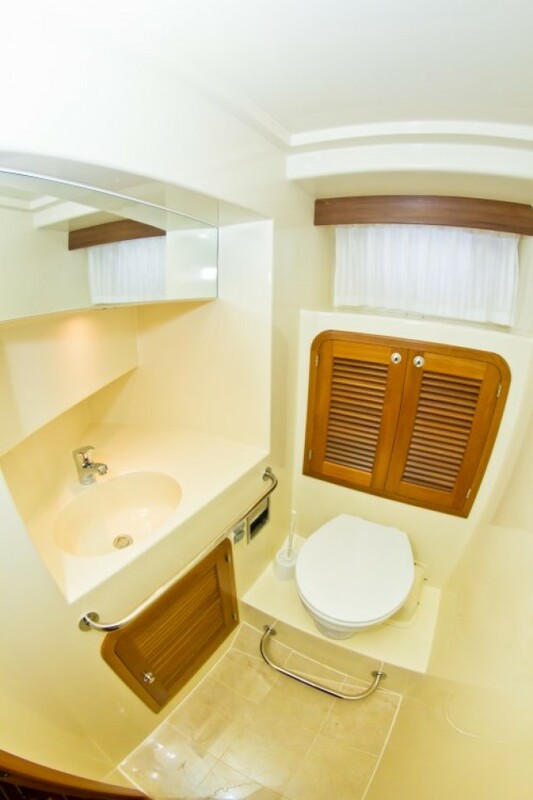 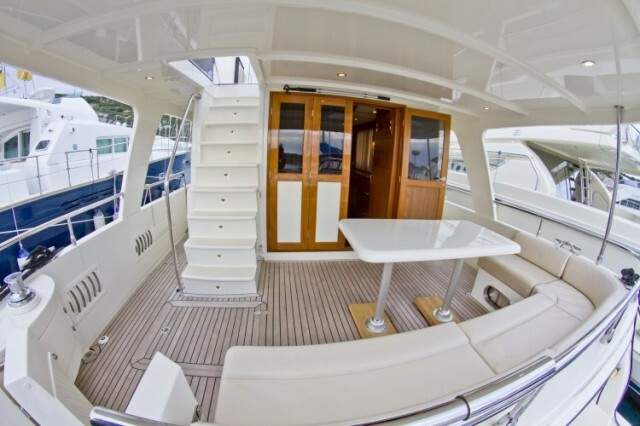 in order for your Yacht Adagio to be a charming and pleasant place each time you’re on board, like a mobile and floating apartment with all conveniences.